We can’t wait for spring to arrive and discover the fresh and vibrant colors, new clothing collections, makeup, decoration and so on. 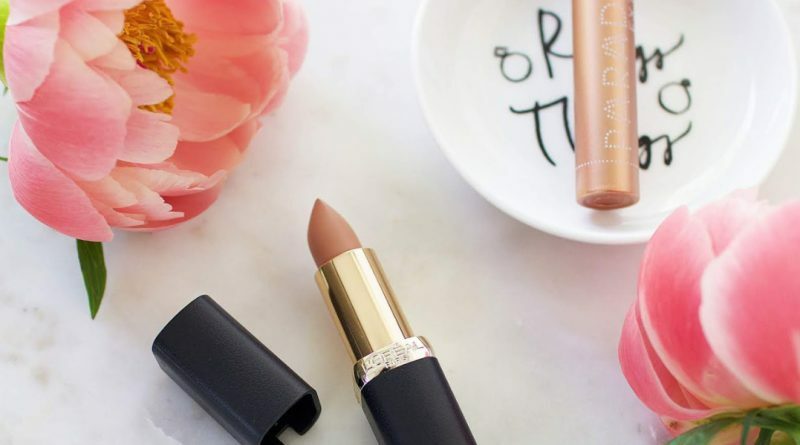 Here are our favorite products for this beautiful season. 1. 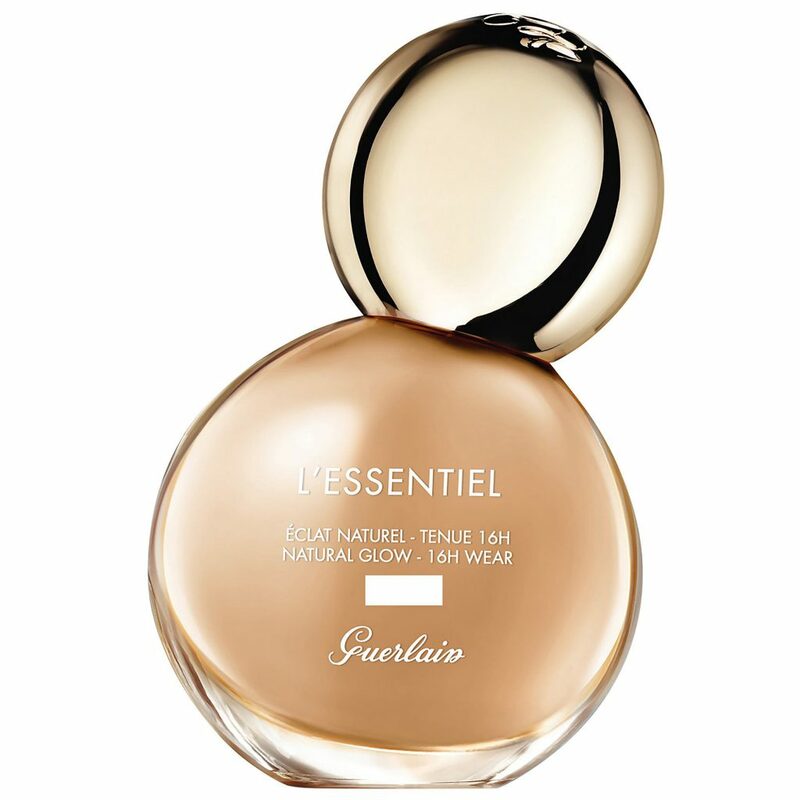 For the foundation, we really like Guerlain’s new L’Essentiel natural radiance foundation. What we like the most about this foundation is that it is 97% natural ingredients*, light texture, a wide choice of colors, a natural and glowy finish and it stays up to 16 hours! 2. For the eyes we love the Too Faced Pretty Messy Eyeshadow Palette. You will find 12 shades to create looks that are natural and attractive. A perfect assortment of mauve, rust, warm copper and gold hues, in a range of matte and glittery textures. Too Faced products are not tested on animals and are paraben free. 3. 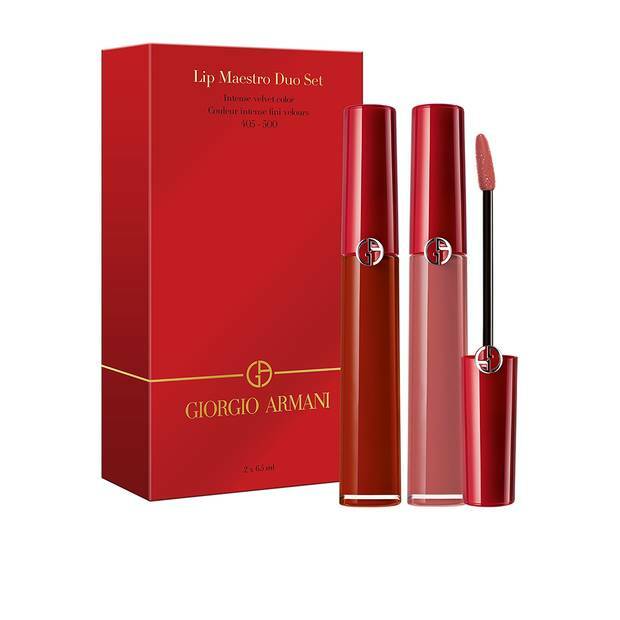 Glossy lips are back and Giorgio Armani introduces Lip Maestro, the first lip lacquer with a velvety texture and a radiant finish. The lips seem plumper and radiant. The sensual, non-sticky texture provides hours of hydration and comfort. Concentrated pigments show through the gel formula, providing an intense, attractive and illuminating lip ink. 4. This year we will opt for the peach and coral nails. 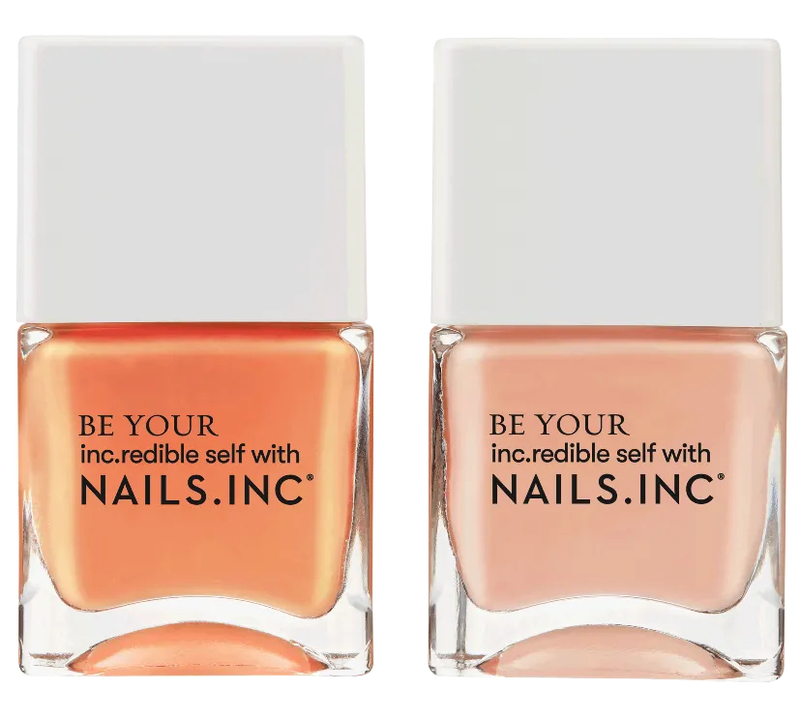 The Nails INC Kiss My Peach Nail Duo Set is perfect for spring. The creamy texture of these nail polish, provides easy application and gives you extreme long wear. 5. Don’t forget your body! 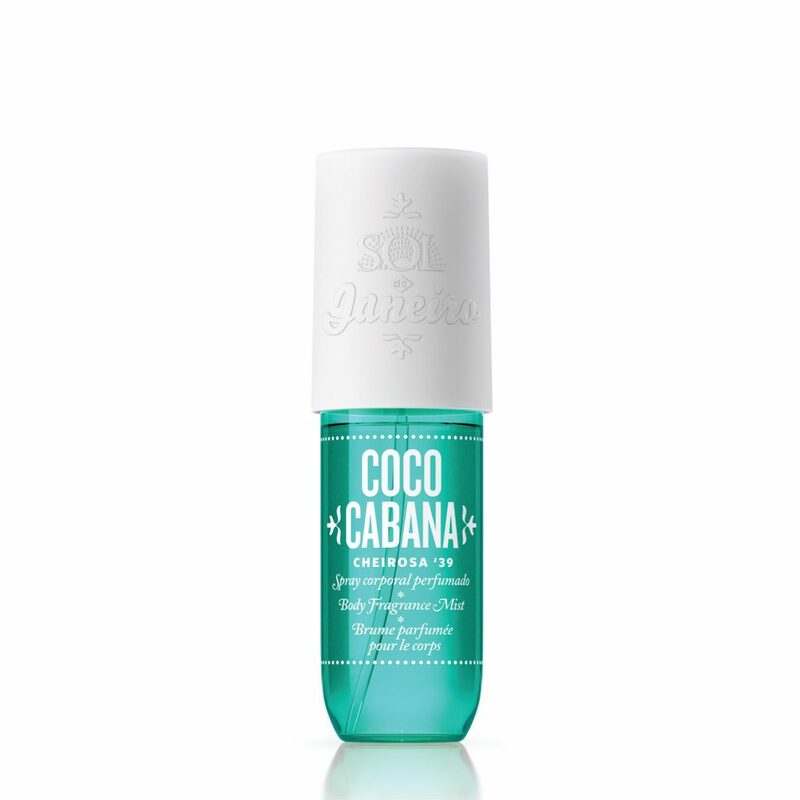 Refresh yourself with this Coco Cabana Sol des Janeiro Body Scented Mist. The notes of coconut, praline and vanilla hot latte will make you dream of vacations under the palm trees.